fractalnomics: Natural fractal lake, Arethusa Pool, the worlds only? These are my discoveries and writings on the fractal economics, markets, cosmology, quantum mechanics, and other. I say fractals are everywhere and everything, and it is more interesting finding what is not fractal. From the fractal I have developed theories of the following. Classical (marginal) Economics; A fractal interpretation of QM. The de Broglie Wave function is the demand curve. Inflation: both cosmic and monetary. The infrared atmosphere. Unifying QM with 'large scale'. Pi in nature. Natural fractal lake, Arethusa Pool, the worlds only? Is Arethusa Pool (New Zealand) and its island's the worlds only natural fractal lake? I was there with my family in January: it was a wonderful day, and very exciting for me - mathematically speaking. 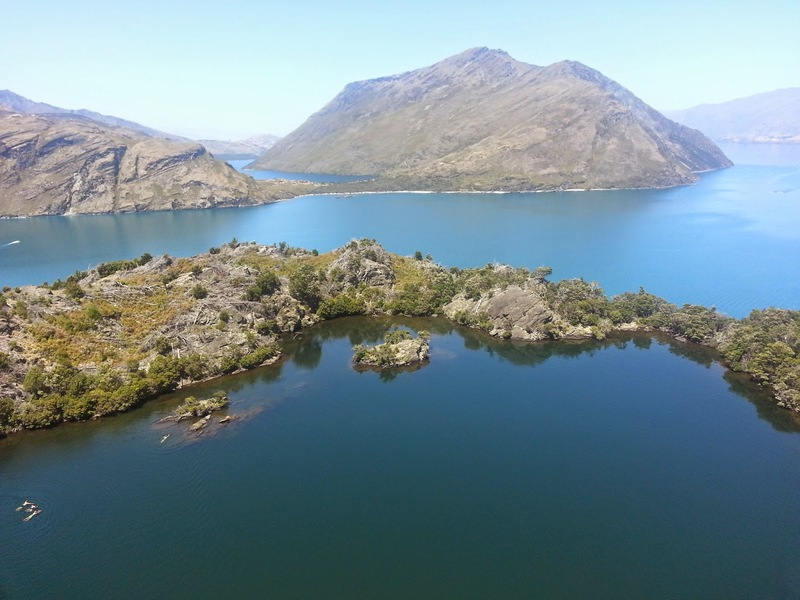 Arethusa Pool (and its island) is on Mou Waho Island, which is on Lake Wanaka, which is on the South Island of New Zealand, which is in the South Pacific Ocean. Water (the South Pacific Ocean), land (South Island New Zealand), water (lake Wanaka), land (Mou Waho Island) , water (Arethusa Pool), land (islands on Arethusa Pool); water in a puddle after rain (or when I filled it), land as small as a square centimeter inside the puddle, .....water?? Arethusa Pool, and Lake Wanaka New Zealand 2015.
fractalnomics.com by Blair Macdonald is licensed under a Creative Commons Attribution-NoDerivs 3.0. I have made (what I think are) discoveries about fractals and information that I would like to share. From here I shall go on to publish these works, so this is my (kind of) laboratory. This blog, like all developed 'works', is my own little fractal: it will - over time, if you follow - take shape and form a theory of everything. My intensions are to blog (in this rough/irregular form) my insights so as to find an audience: this is just too much to keep to oneself – and far too much fun. fractalnomics.com by Blair Macdonald is licensed under a Creative Commons Attribution-NoDerivs 3.0. Simple theme. Powered by Blogger.